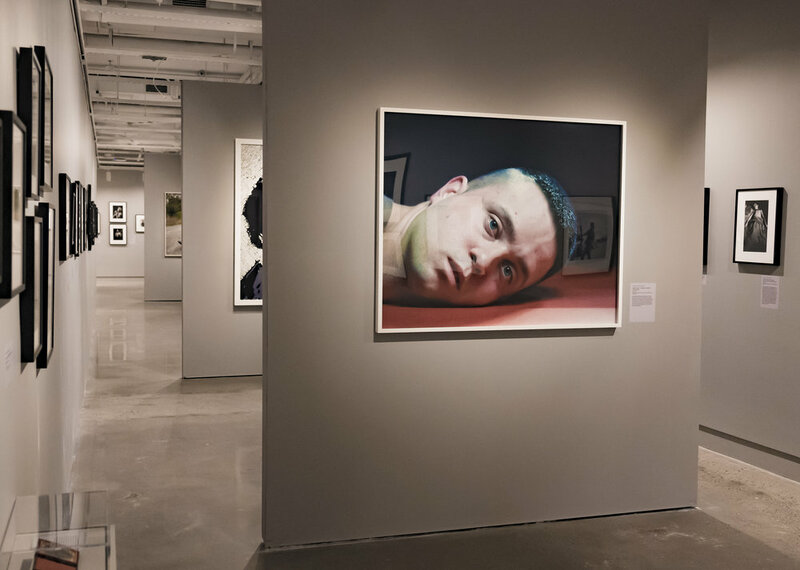 Your Mirror: Portraits from the ICP Collection surveys the nuanced ways people present themselves for the camera, how and by whom they are represented, and who is deemed worthy of commemoration. 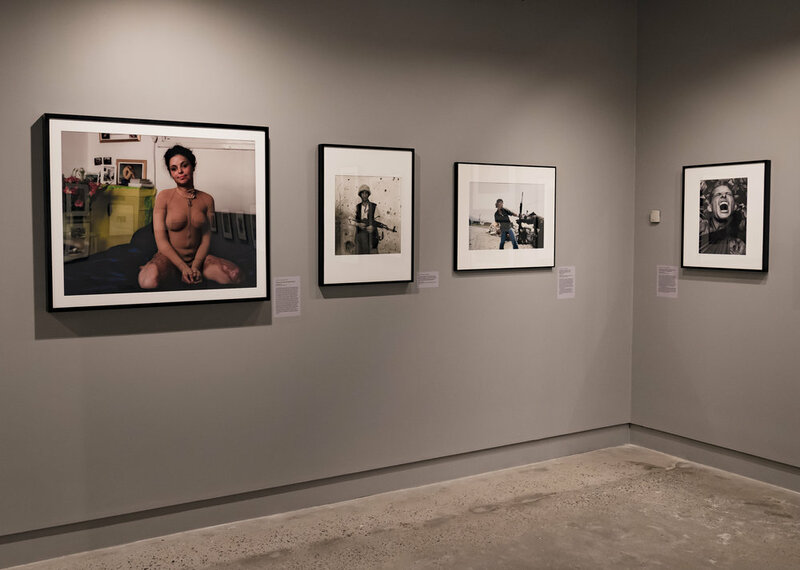 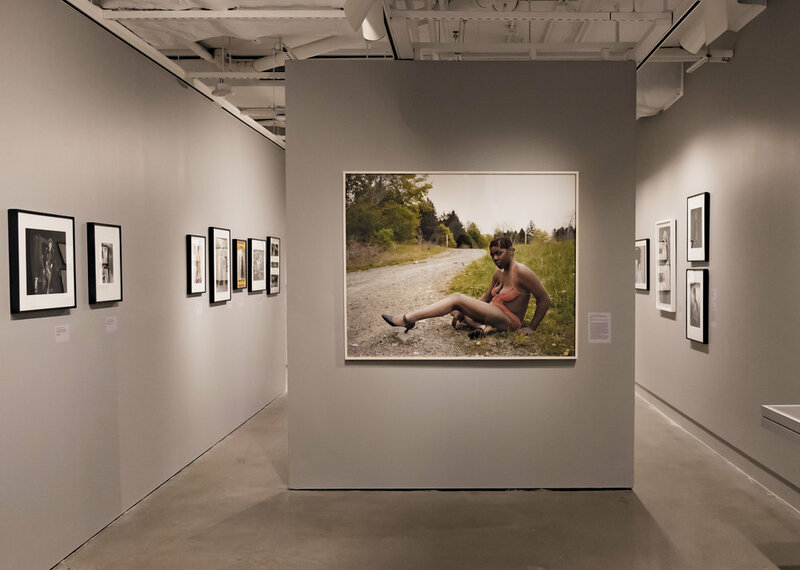 Featuring a range of images including studio portraits, snapshots, and documentary photographs—all drawn from the ICP Collection—this exhibit features a daguerreotype of a bedridden woman by Southworth & Hawes, a cart-de-visite featuring Sojourner Truth holding her knitting, Samuel Fosso’s performative self-portraits, as well as an FBI wanted poster. 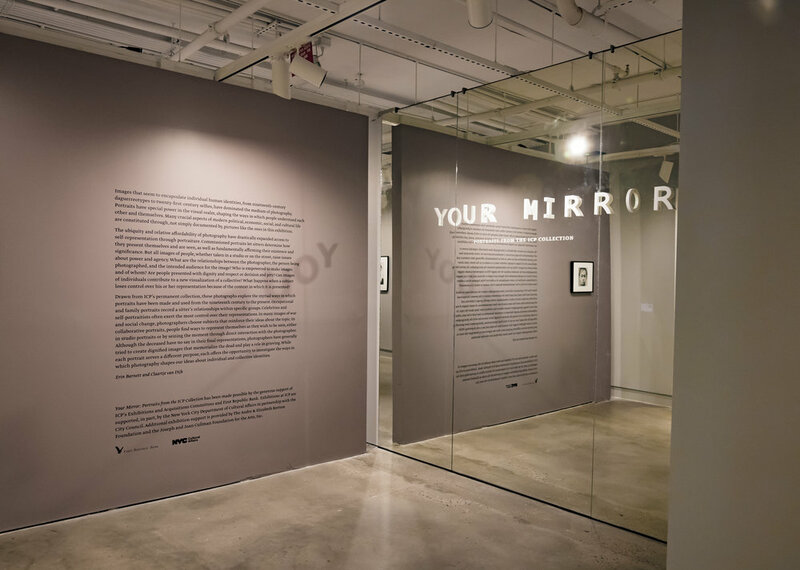 Your Mirror is the first exhibition at 250 Bowery drawn entirely from the ICP collection.